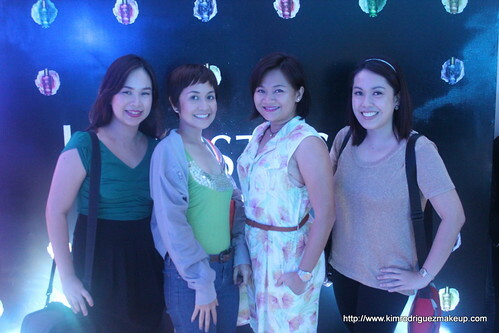 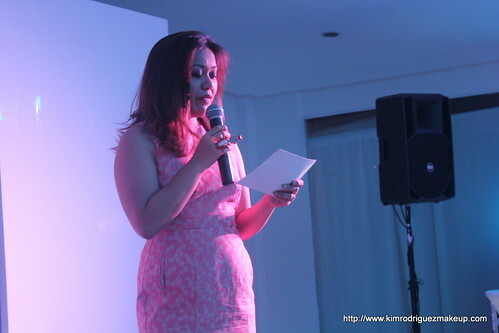 Kerastase recently launched their latest products, the "Elixir Ultimate Grands Crus Oils", at R Space in Makati. 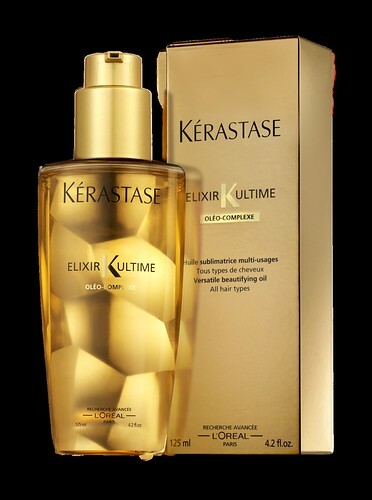 Fellow beauty bloggers and media were there to discover the wonders of these amazing oils and celebrate their launch with the Kerastase team. 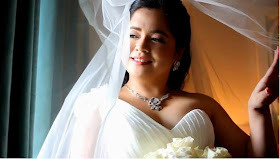 Now what is Grands Crus? 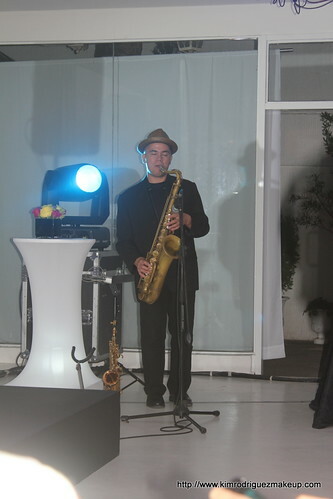 In France, it's how they call the best wines and champagnes made from the highest quality of grapes. 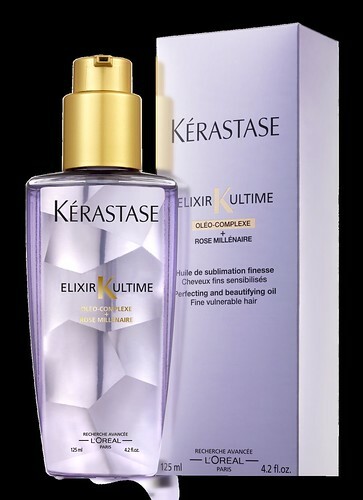 Kerastase Elixir Ultimate Grands Crus is a blend is a blend of the Ultimate Oleo-Complexe, with rare and precious hair beautifying extracts of the highest quality. 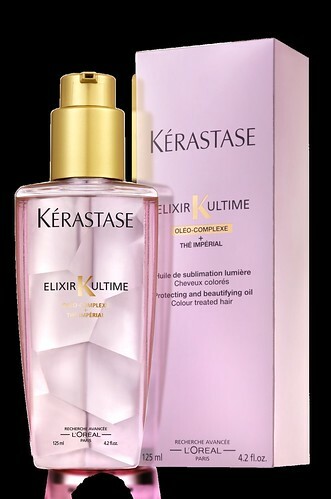 This can be used as a treatment or massage oil before shampoo, as a hair protectant before blow-drying or styling your hair, as a leave-in product after blow-dry or for touch-ups and a product that can be used daily to ensure that the hair is always protected and in healthy condition. 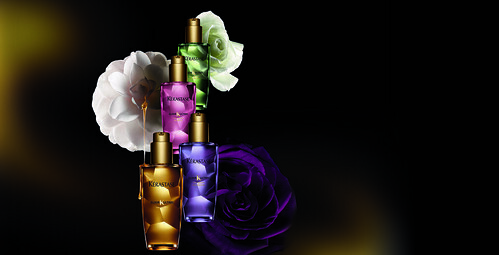 This is the original formulation for all hair types. 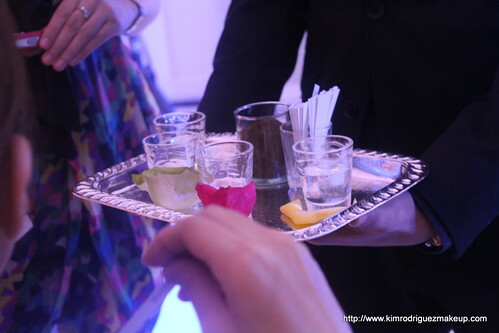 It was a perfect night to chill with delicious cocktails, good ambiance and relaxing scents of the Kerastase Elixir Ultimate Grands Crus Oils. 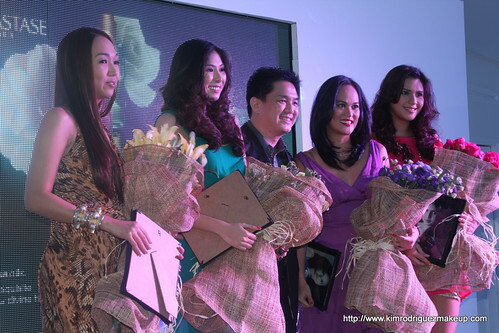 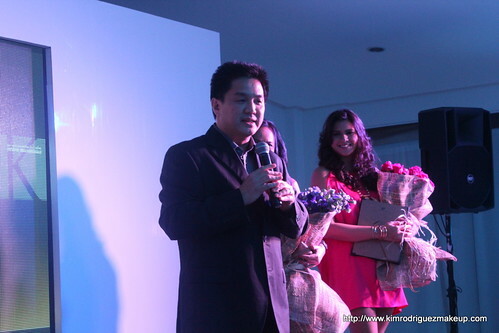 They also introduced to us these 4 pretty ladies they chose to be brand ambassadors of these precious oils. 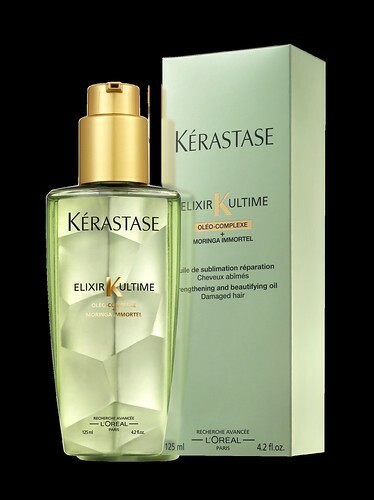 The Kerastase Elixir Ultimatae Grands Crus Oils are now available in salons that carry the brand for P2,2380. 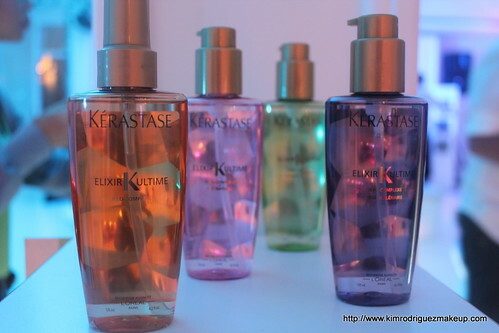 For more information, visit the Kerastase website of call their hotline (02) 672, 7200.